Blog | What to do in case of an emergency lockout? What to do in case of an emergency lockout? 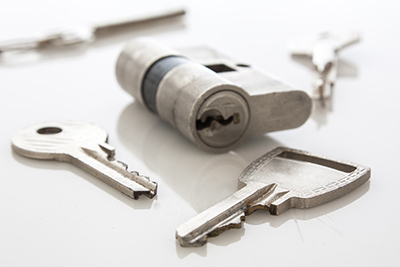 Full services by the best locksmith. 24/7 emergencies. It’s a weekend night and the last thing on your mind is getting locked out of your home or even getting involved in a car lockout. 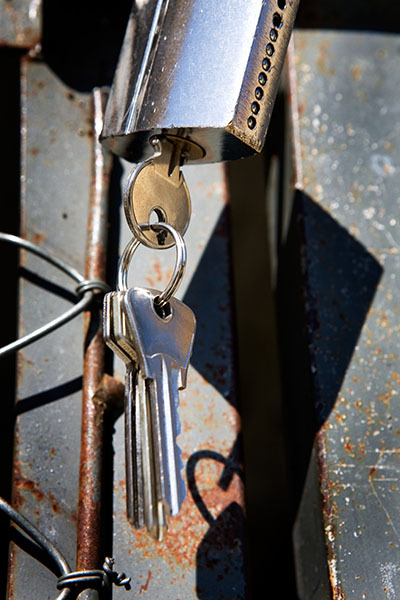 Accidents do happen, even to those of us who are careful with keys and experts at Locksmith La Mesa suggest a preventative approach where it’s ideal to take ample precautions before an emergency lockout can occur. In case of lockouts late at night, you definitely wish you had known what to do beforehand rather than deal with a stranger in an unexpected situation. - Always have a plan. You know the places you hang out in and how long you are likely to be there, so always keep a contingency plan ready. It’s quite possible that the locksmith might charge extra ‘after hours’. You might want to consider using a towing vehicle if that is a more affordable option. - Always stay equipped with some handy tools and equipment like wedges, LED probe lights, remote control button master, hand jacks and long and short reach tools. 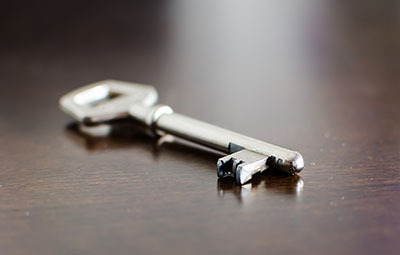 - An older key model is relatively easy to pick if there is no one around to help. However, you need to understand the technique well, otherwise check with the car dealer from whom you purchased the car. They may have a key code that can be used to make a new lock. - If you own a high end car, transponder keys are difficult to copy because the chip needs to be programmed. Plan in advance on how they will handle such a case late at night. Emergencies are unavoidable, but with a little planning and forethought a lot of inconvenience and insecurity can be avoided.